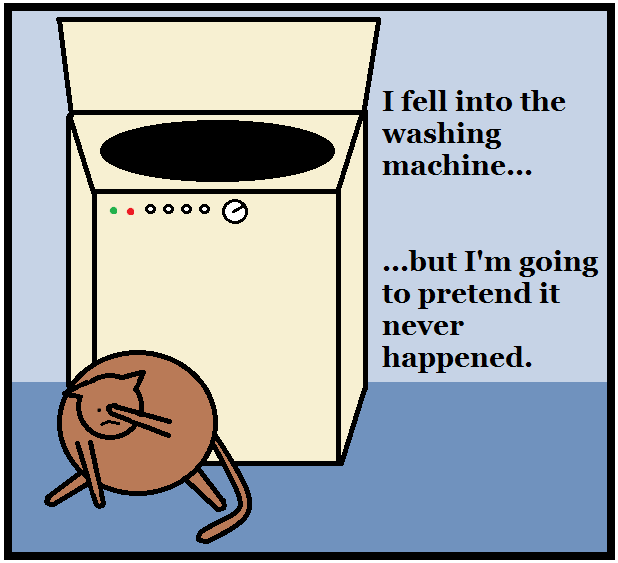 MewCatCat: The washing machine incident. I hope the machine wasn't in action. I think that's two lives gone Mr Mew! haha. really funny. I loves to read on washing machine and its recent invention. I like this post and thanks for sharing the most famous brand of washing machine. 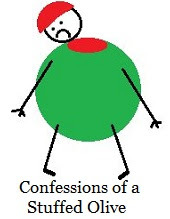 I am also writing blog on washing machine. Explore it in detail and find the complete information about washing machines and its technology.